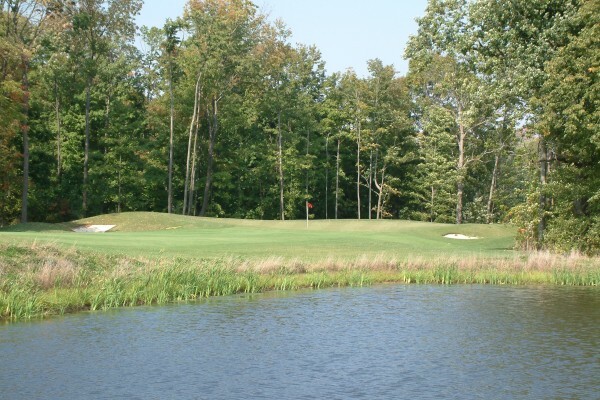 Royal Ontario offers a spectacular layout groomed to the highest standards. Ample mounding and dense forests lining many of the fairways give this 18 hole Championship Golf Course tremendous maturity. 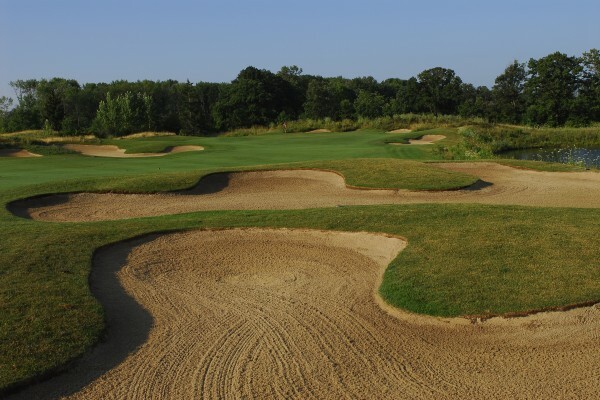 With water coming into play on 17 holes and over 100 well placed bunkers protecting landing areas and greens, this 7074 yard course will be among the most challenging in the country. Nevertheless, multiple forward tee placements will allow even the most novice golfer a pleasurable experience. There are no Digital Coupons available for Royal Ontario Golf Club at this time. Click here to sign up and get notifications when these packages become available. 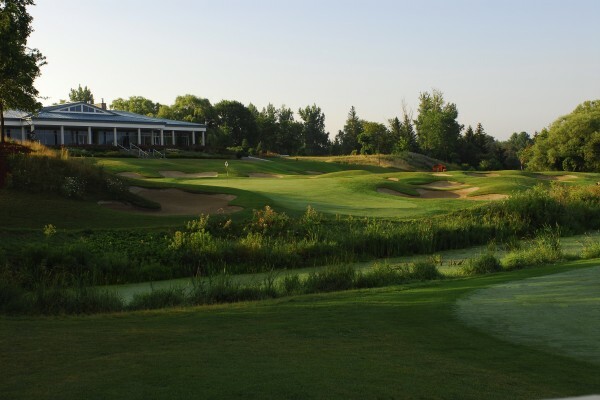 There are no Gimmie Golf packages available for Royal Ontario Golf Club at this time. Click here to sign up and get notifications when these packages become available. 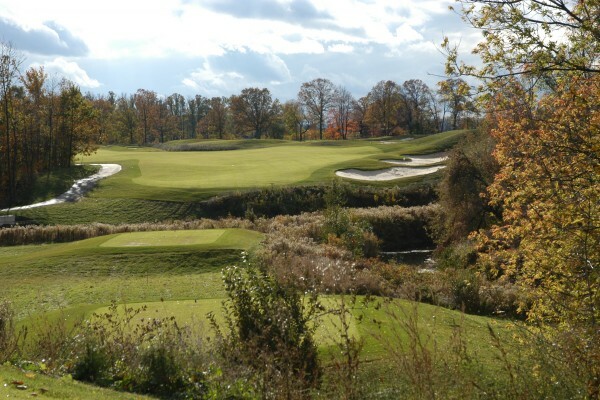 There are no discount green fees available for Royal Ontario Golf Club at this time. Click here to sign up and get notifications when these packages become available.